At AWBS we’re the leading supplier of bark chippings and mulch in the Oxford and Swindon areas. 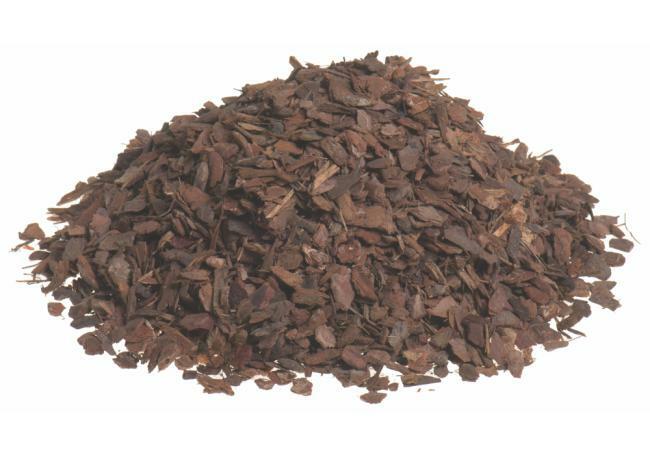 With our large selection of bark chippings, we can supply and deliver bark for a wide range of domestic and commercial landscaping – both decorative and functional. 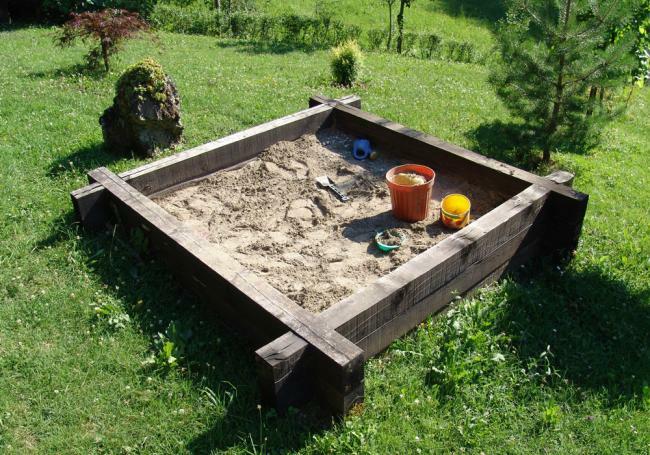 From mini chips for pots and borders, to play grade bark chippings for children’s play areas, we have everything you need to create the perfect outside space. 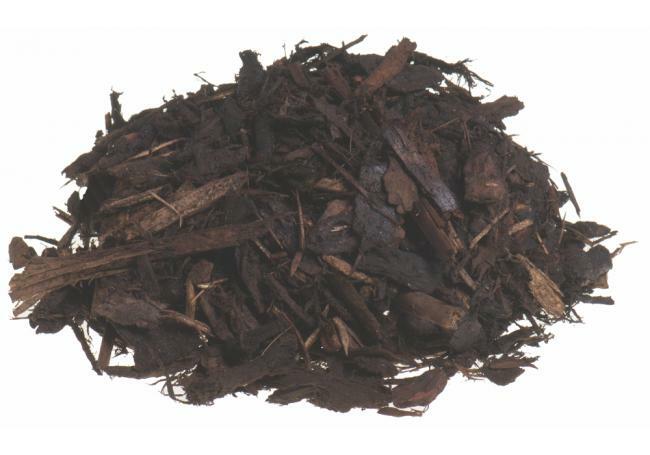 As well as our own range of bark chippings and mulch, we also supply landscape bark and play grade bark chippings from Rolawn and Melcourt. With our price match pledge and free delivery in the local area, you can rely on us at AWBS for everything you need for your project. Whether you’re looking for bark chippings and mulch for decorative borders and pots, or you’re creating a children’s play area and you need bulk amounts of play grade bark, we have an extensive range at our three AWBS branches in Oxford, Yarnton and Swindon. 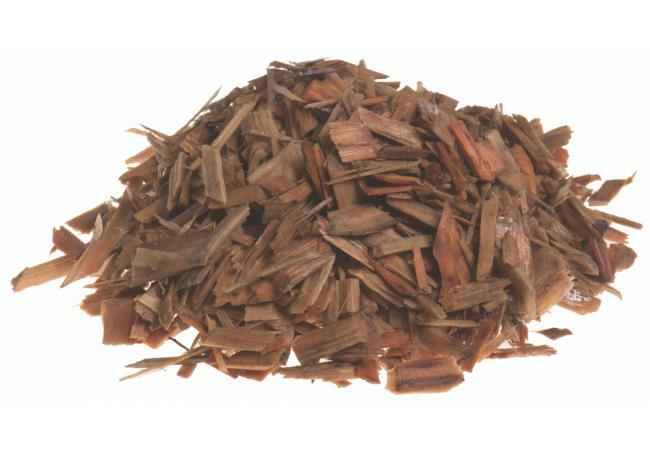 For decorative purposes, Melcourt offers a fine bark chipping, which is ideal for pots and borders and endorsed by the RHS, while the Melcourt softwood play chips are selectively screened for suitable use in play areas, and both are available in small bags or jumbo bulk bags. 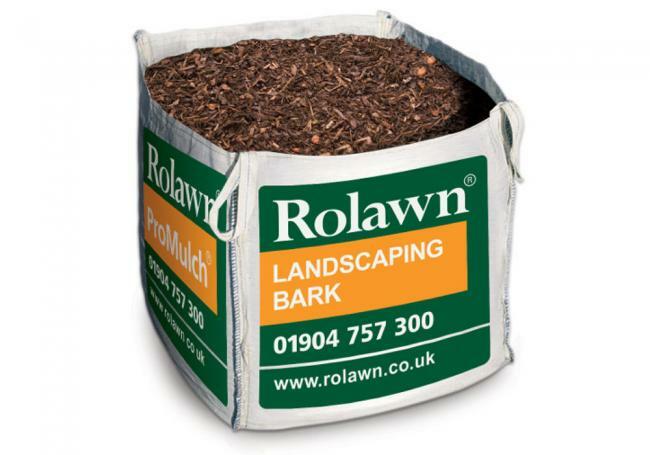 Rolawn landscaping bark is a multi-purpose grade bark, derived from forestry woodchip, in a mid-dark brown colour. 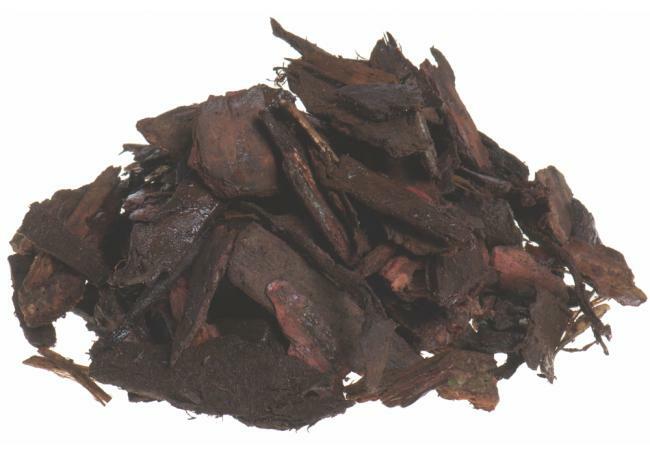 Sold in bulk bags, this bark is suitable for a wide range of landscaping uses. 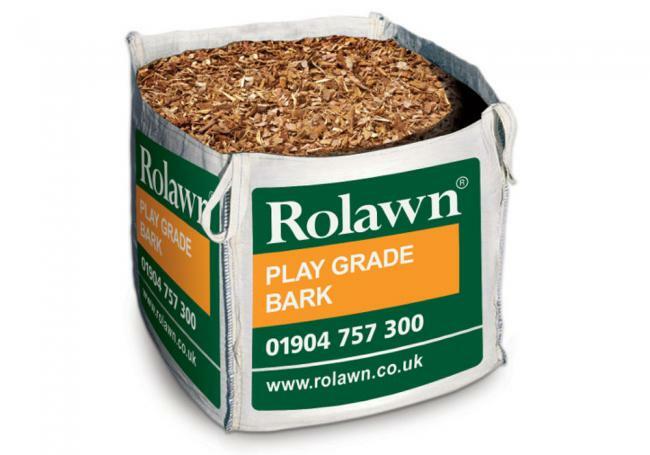 For children’s play areas or a decorative ground cover for any outside space, Rolawn’s play grade bark is the perfect choice, as a high-quality reddish brown ornamental pine chipping. 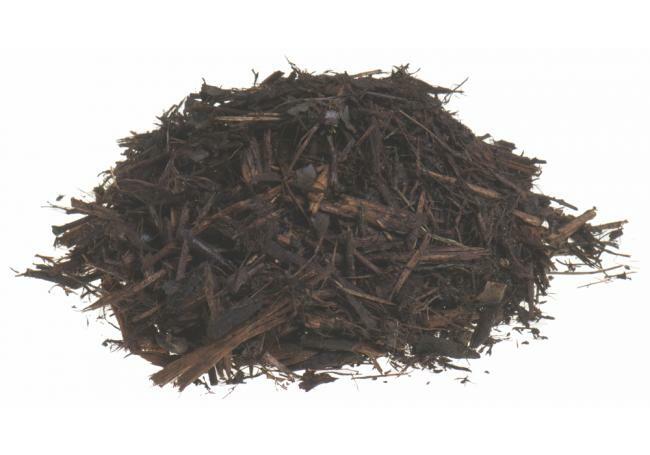 High quality and peat free, Rolawn ProMulch is manufactured from stabilised chopped straw and iron minerals, using a unique process. 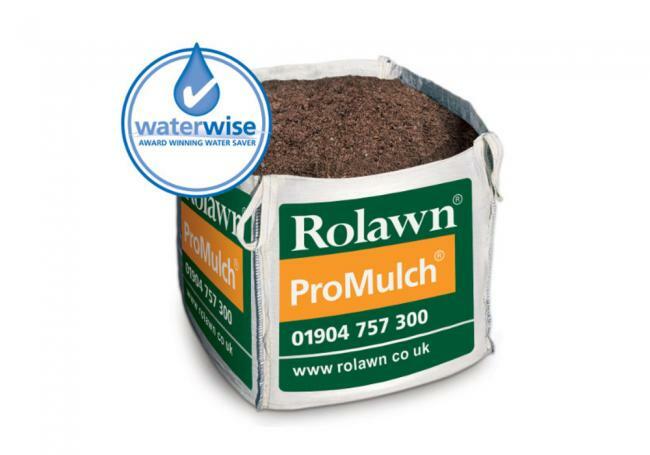 Awarded the Waterwise Checkmark for its water-saving properties, this mulch effectively retains water to enhance soil fertility and structure and promote healthy plant growth. If you’re not sure which bark chippings are best for your project, visit one of our branches where our friendly and knowledgeable staff members will be happy to discuss your needs and help you select the right product.